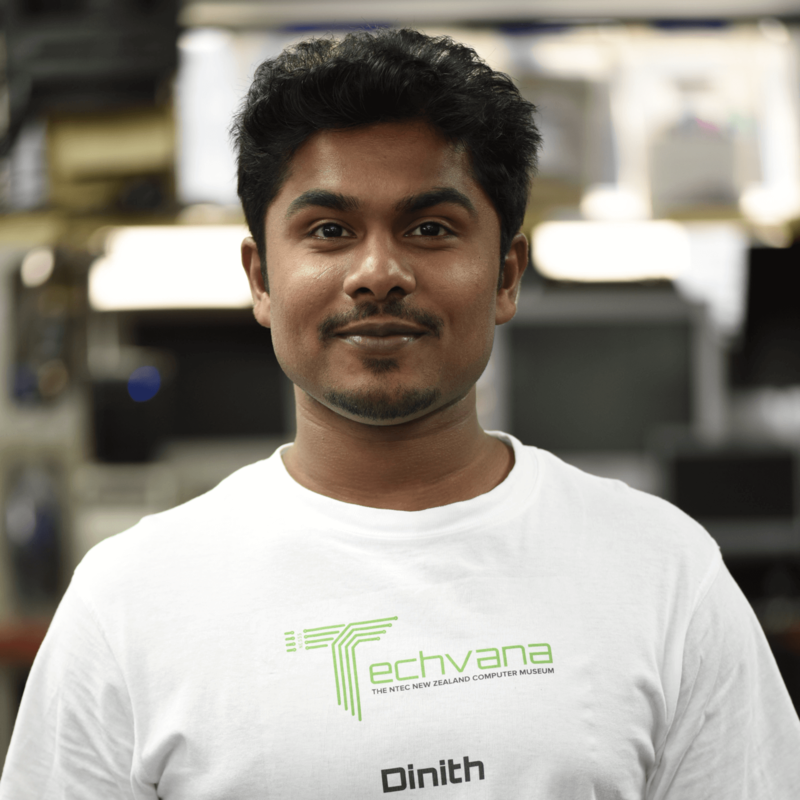 Dinith handles the bulk task of restoring and repairing our collection up at Techvana. Has experience working in robotics, electronics. His past experience includes working in the manufacturing of electric bikes here in NZ which involved the designing and optimising of the parts being used on the bike. A bike enthusiast who loves the outdoors and driving in each day on his beloved Kawasaki Ninja.